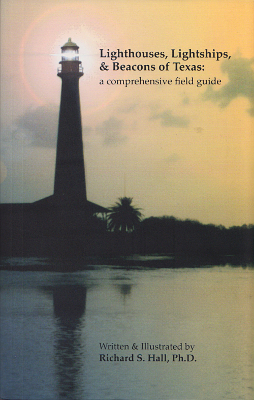 Description: Detailed and profusely illustrated guide to all lighthouse and beacon sites on the Texas coast. Drawings, charts, maps, and site plans along with historical descriptions. 305 pages. Viewed: 2,121 times since July 12, 2014.